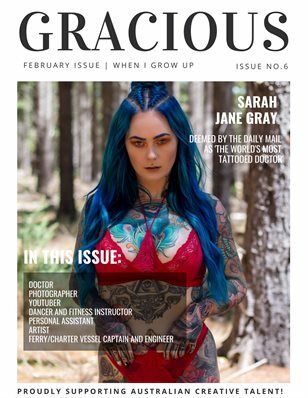 Issue 7 Gracious magazine, including issue 2 of His Gracious and a sneak peek of Gracious International. Fashion, Beauty and lifestyle. 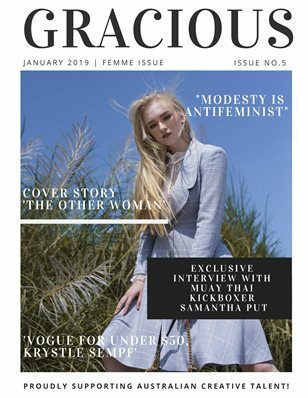 Fashion and beauty magazine made in South Australia, supporting Australian creative talent.